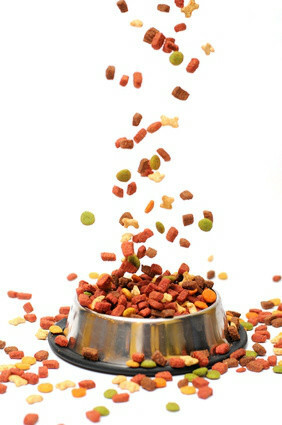 We offer raw material for pet food. Our products fulfil the highest quality standards. Our range of products comprises animal bases proteins and fats as well as vegetable proteins and yeast based products.